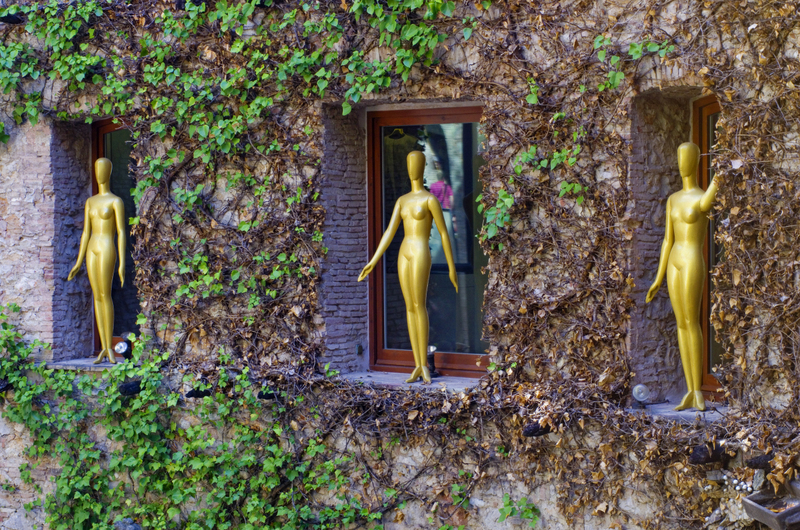 Surrounded by beautiful unspoilt countryside, the first impression of La Senia is of a typical Catalan town in a lovely rural location, with the only exception being that you’ll notice that there are a number of furniture shops as you enter La Senia. 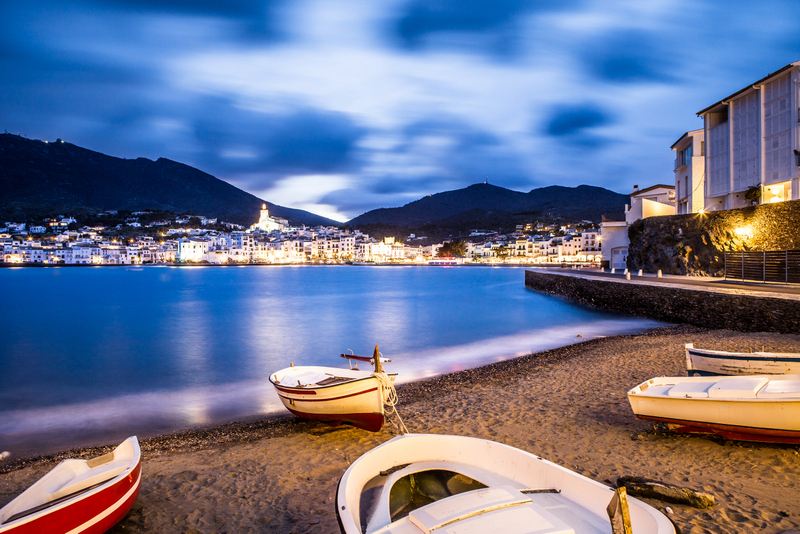 Weaving your way further into the town, there is the pleasant surprise of the old quarter and the Plaza Mayor, set against a stunning backdrop. 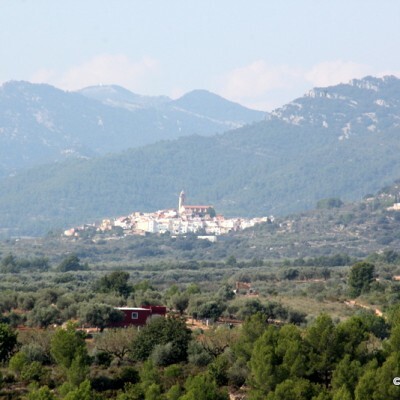 La Senia is an inland town in a superb location for those who love to enjoy nature and the great outdoors. 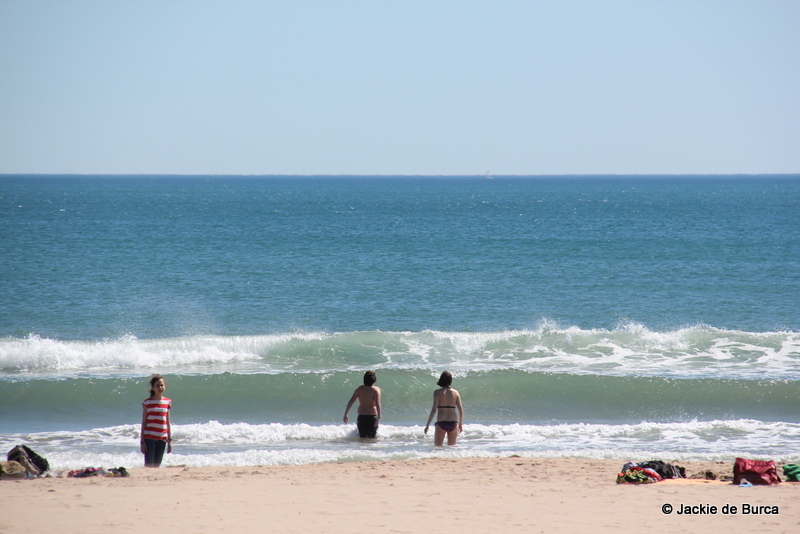 If you want to drive to the beach, there are 2 beaches both around 27km away..and plenty more as you go in either direction along the coast. 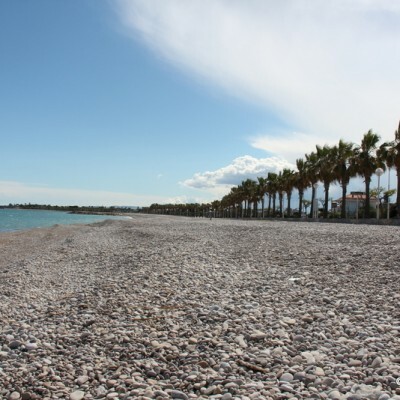 The closest beaches can be found at Les Cases d’Alcanar, which still has the small fishing village feel, and at Vinaros, which is a bigger town and the capital of the Baix Maestrat. Saturday morning is market morning, which happens just outside the church. This is a small market, with a range of food stalls. 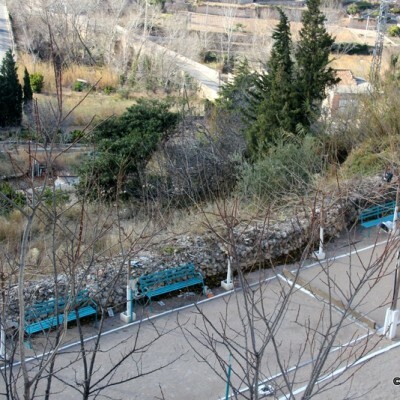 If you face the church and walk to the left, you’ll be treated to gorgeous views and you’ll also notice the sign for the Petanque (bowls) court, which is a few steps below. 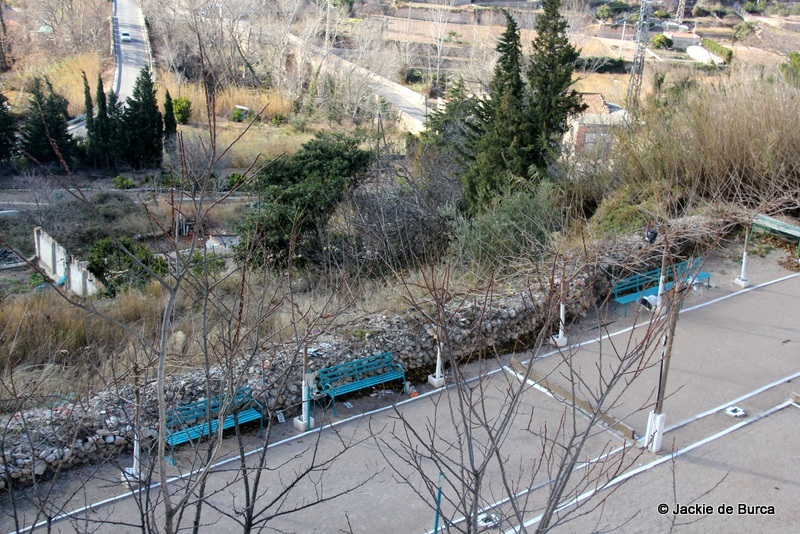 This has to be one of the most remarkable locations that I have ever seen a Petanque court. 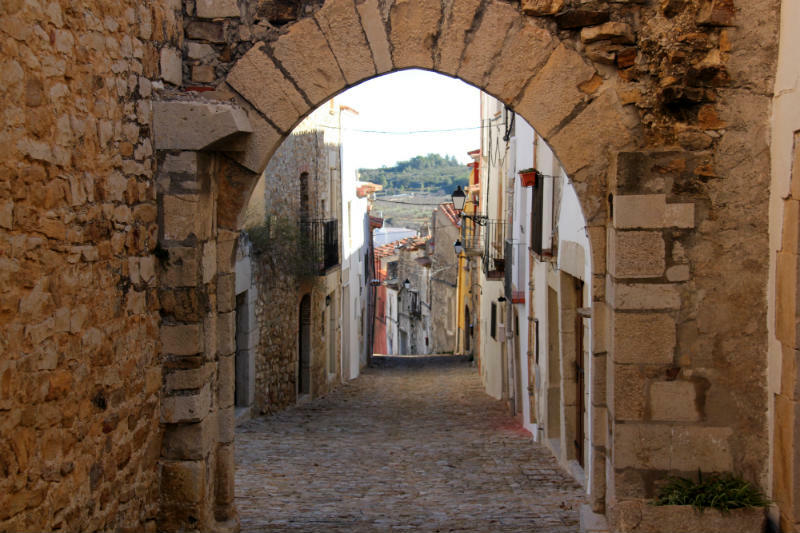 The first time I saw this part of the town we were driving and we went straight up into the narrow, old streets without realising that there were no exits and no way back except to reverse. A local, who most likely had seen other visitors make the same mistake before, gave us a wry smile and indicated to us to stop. 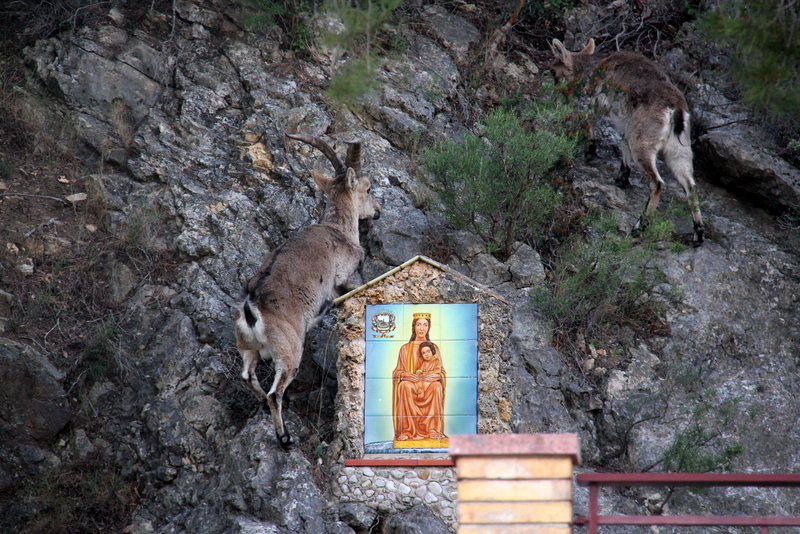 He confirmed that we had no choice but to reverse carefully back down into the square below. We did that and then happily abandoned the car and set off to explore on foot. 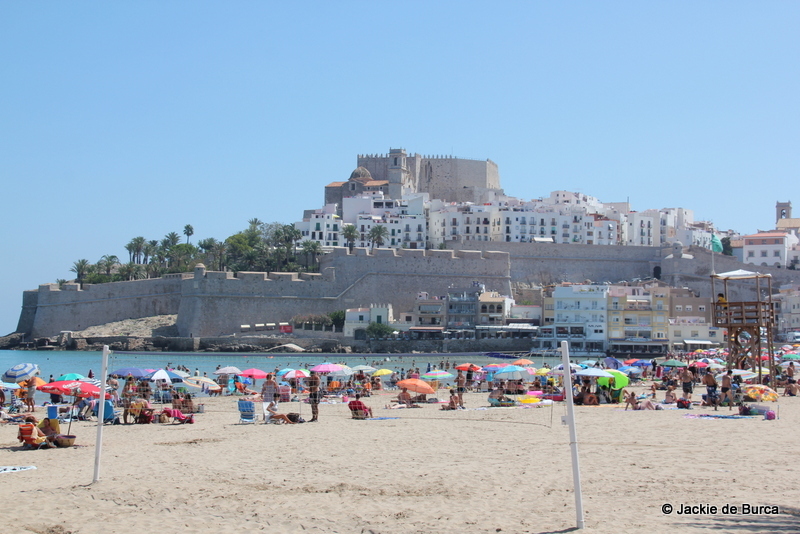 La Senia is an entry point to the Els Ports Natural Park, and has a visitors centre for it. 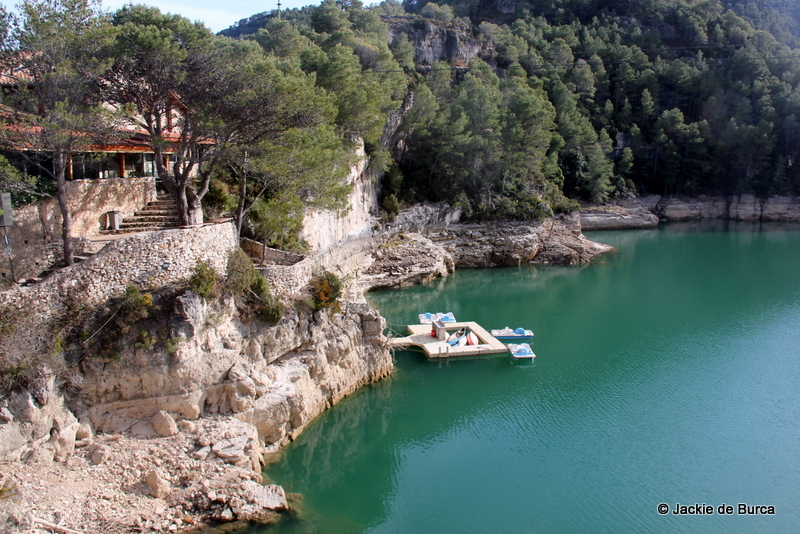 It’s also very close to the lovely Ulldecona Dam, that you can in the photo below. 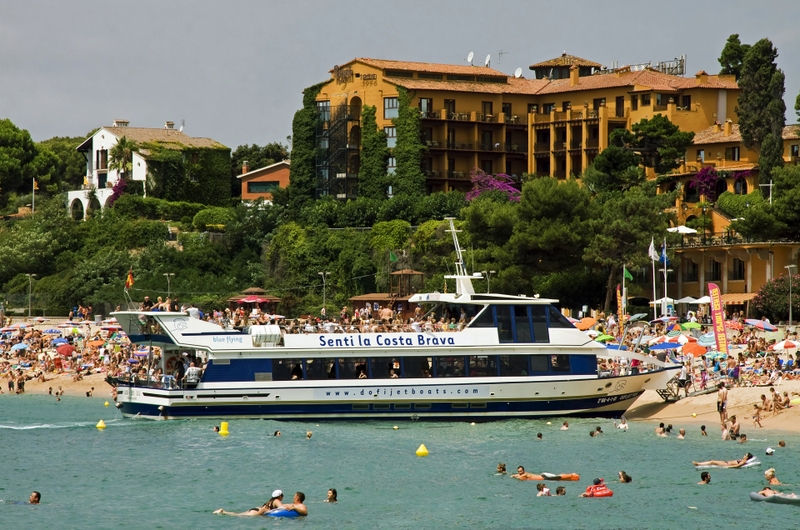 For those who want to enjoy the outdoor life, but be in a typical Catalan town – La Senia can be a good fit. 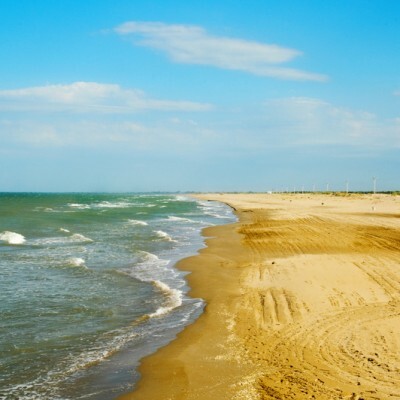 As well as not being too far from the seaside, it’s also only around half an hour’s drive from the magical Delta de l’Ebre Natural Park. In terms of airports, the closest is Reus Airport, which is 115 km, around 1 hour and 15 minutes driving. 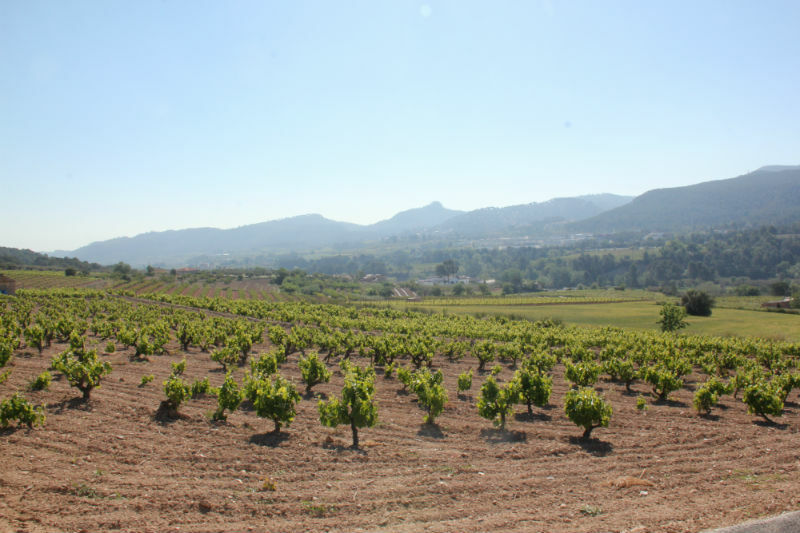 Today La Senia depends predominantly on agriculture. 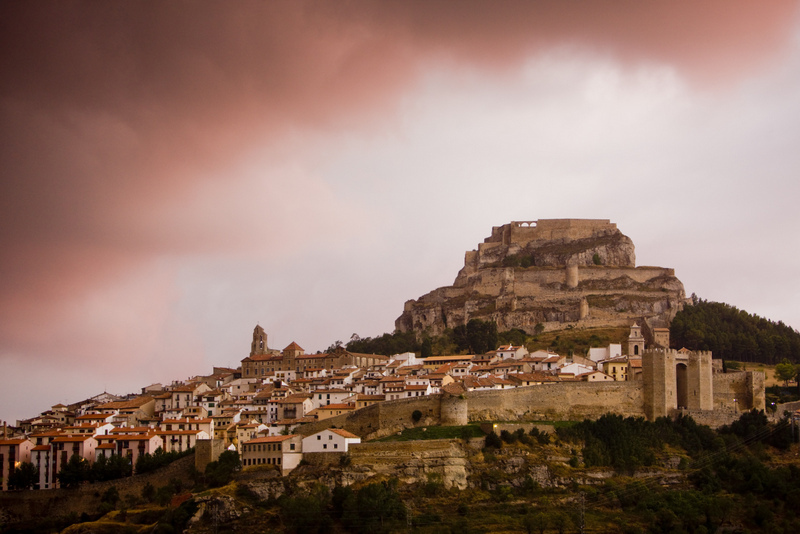 In the 1990s the town was thriving because of the effect of the Spanish property bubble on its furniture industry, but unfortunately it has been suffering since the recession really took hold from 2006 onwards. 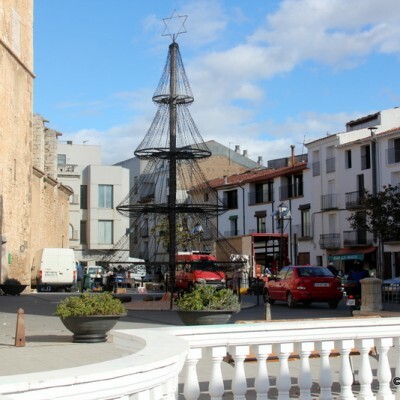 You can still see quite a number of furniture shops and factories on the roads in and around La Senia, with plenty of good deals on offer. In days gone by La Sénia was a resting place for cattle herders and wayfarers, who enjoyed respite and nourishment in the local roadside inns. 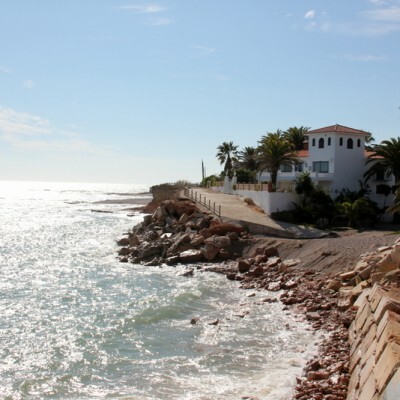 Vinaros is located 27 km from La Senia, and is a good sized town with a choice of 3 main central beaches and some coves dotted along its coast – read about Vinaros. 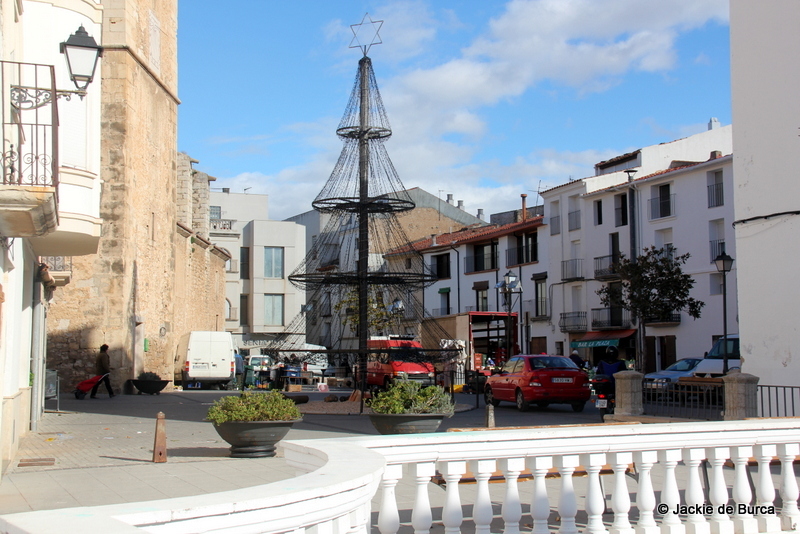 Also around 27 km, is Les Cases d’Alcanar, which still has a fishing village feel to it, and some good restaurants also – more information here. 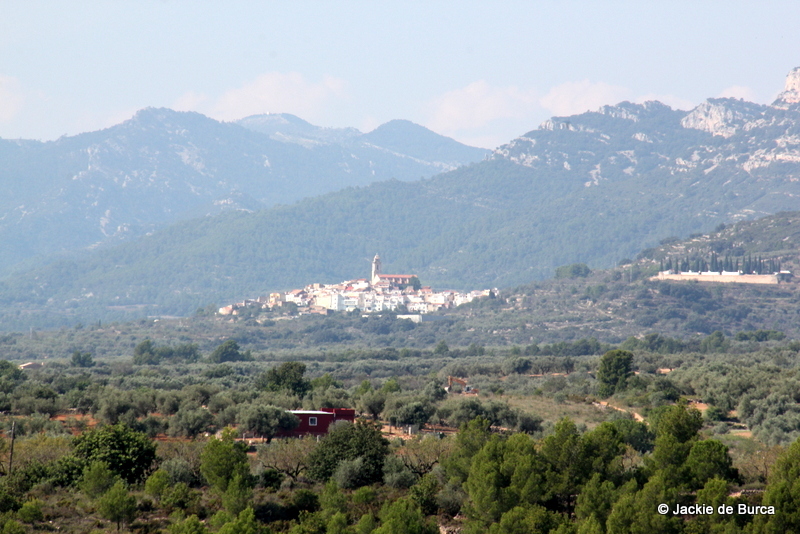 A bit further continuing past Les Cases d’Alcanar is Sant Carles de la Rapita, around 36 km or so, find out more here. 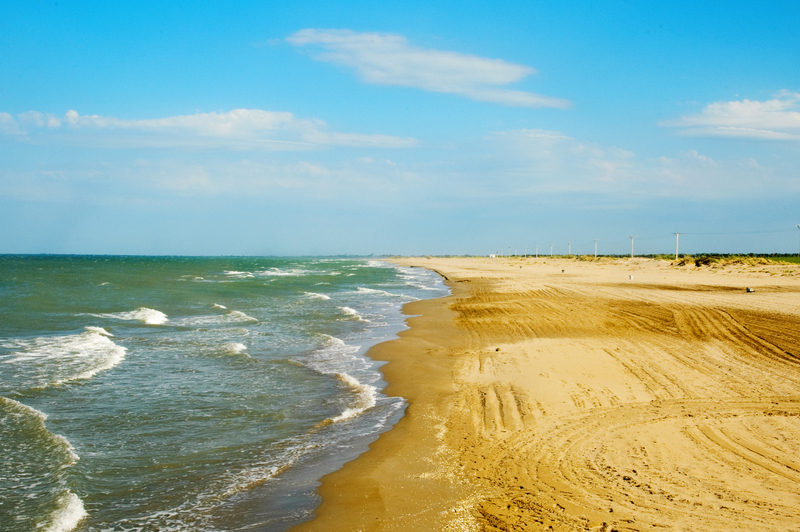 If you head in this direction, you could always make a day trip out of it and continue onto the magical Delta de l’Ebre, around 45 km away. The drive takes you down through narrow roads that are embraced by paddy fields. In one part of the Delta you can see flamingoes, but there are lots of bird species in the park. 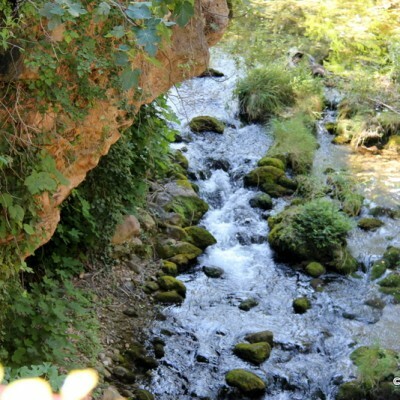 Check out the article about the Natural Park of the Delta de l’Ebre. 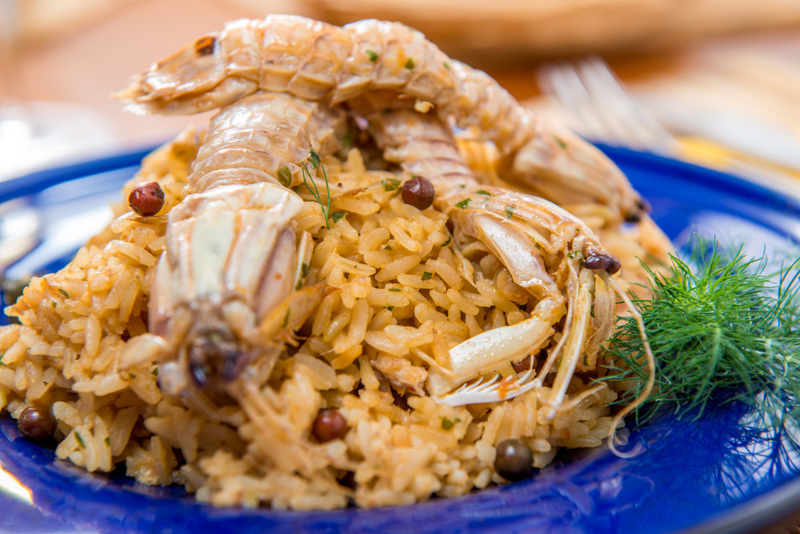 The interpretation centre gives you the opportunity to appreciate the lifestyles of the people who have lived close to the River Senia, and the history of the area. Located in an historic old mill, the interpretation centre is a collaboration between La Senia Town Council, El Ser Seniencs and Els Ports Natural Park. It also aims to show how there has also been a collaboration between man and his environment in the area, where we see a balance between a rich ecosystem and a humanised landscape. The Old Mill, where the centre is located, has a history of around 900 years, but during this time it has always played some type of role that has had a connection with the river and the energy of water. It has been an ice factory, a flour mill, a paper mill and even a medieval pre-industrial paper mill. The tour of the centre begins on the ground floor where you’ll learn about the flour mill, then it focuses on farming methods, using mannequins and simulations of farmland to illustrate its points. Also on this floor you’ll see a visual explanation about the water network and of course, the importance of the river Senia for the inhabitants and area. When you are brought to the first floor, you’ll be shown three audiovisuals which cover the industrial uses – the mills, manufacture of brushes and paper making. You can see what used to be an aerodrome, that was later used as a military airfield at the time of the Spanish Civil War. The Spanish Republican Air Force used it first and then the National Aviation Authority. It’s one of the most important airfields built during the Civil War, however it passed into the hands of the Condor Legion, Franco’s allies in 1938. 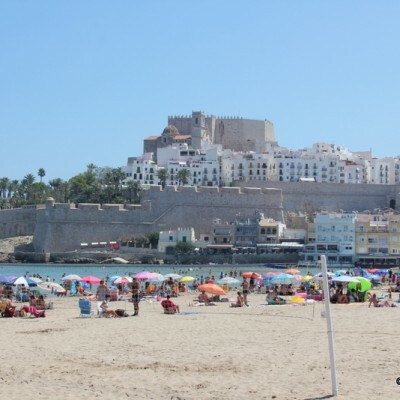 La Senia is a gateway to the Els Ports Natural Park – read about it here. 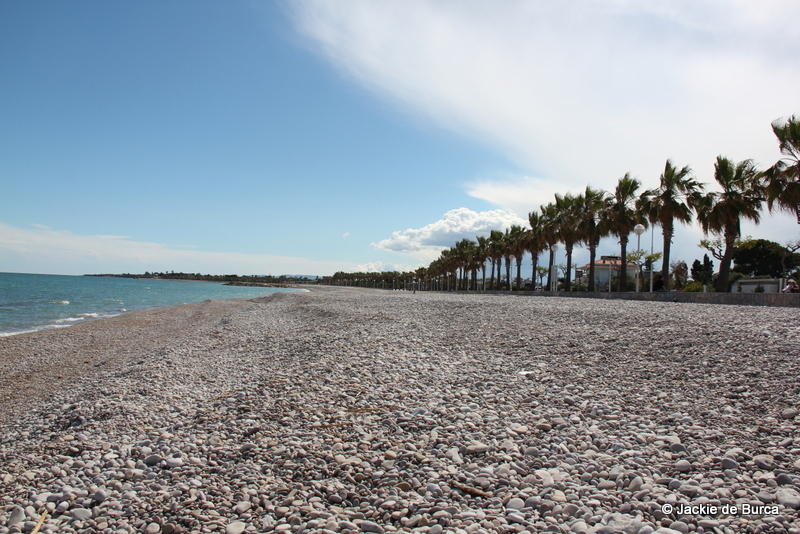 The town is also within easy reach of the magical Delta de l’Ebre – click to find out more about the Delta de l’Ebre. 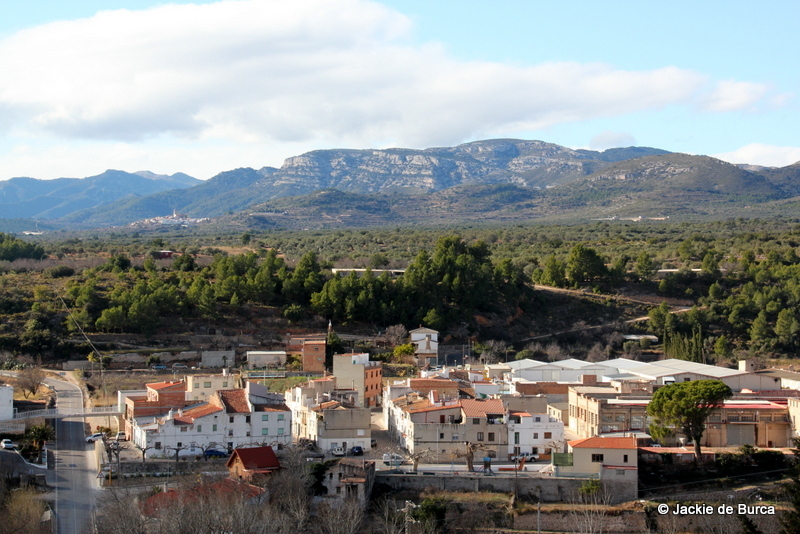 If you like cities, then one that is not too far away is Tortosa at 37 km or so. 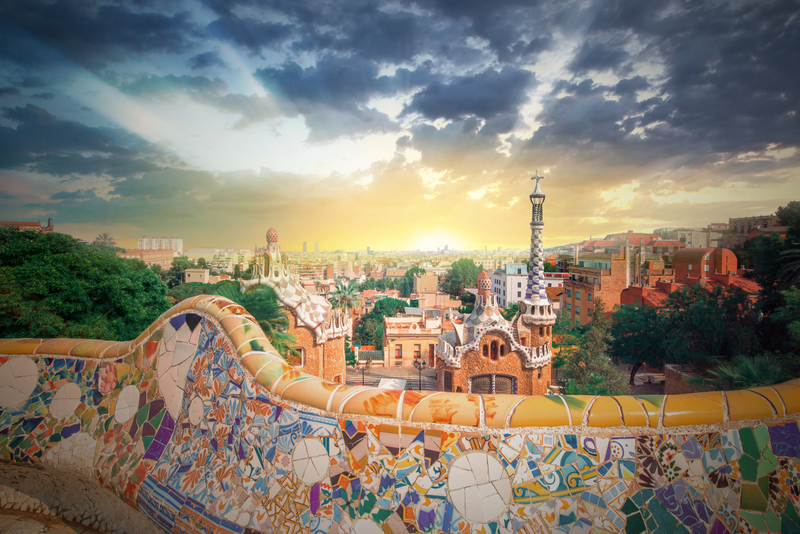 It has a lot of interesting architecture, and some great festivals. 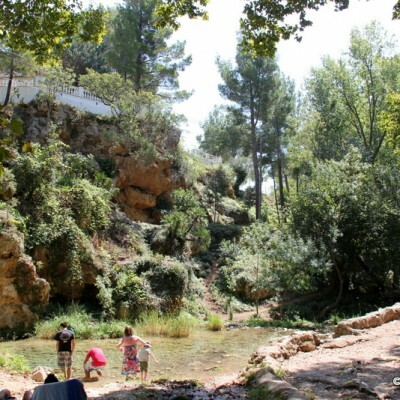 Read the Tortosa Travel Guide. 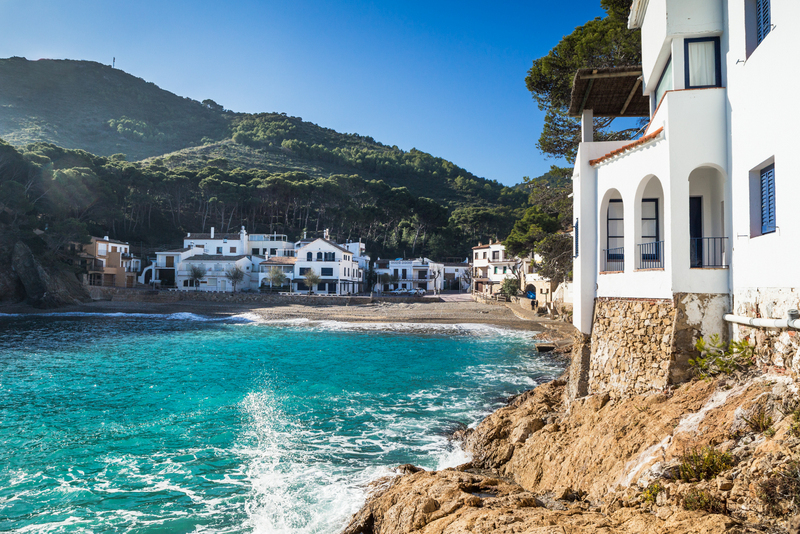 Around 49 km distance is the town of Peñiscola, which is officially one of Spain’s prettiest towns. 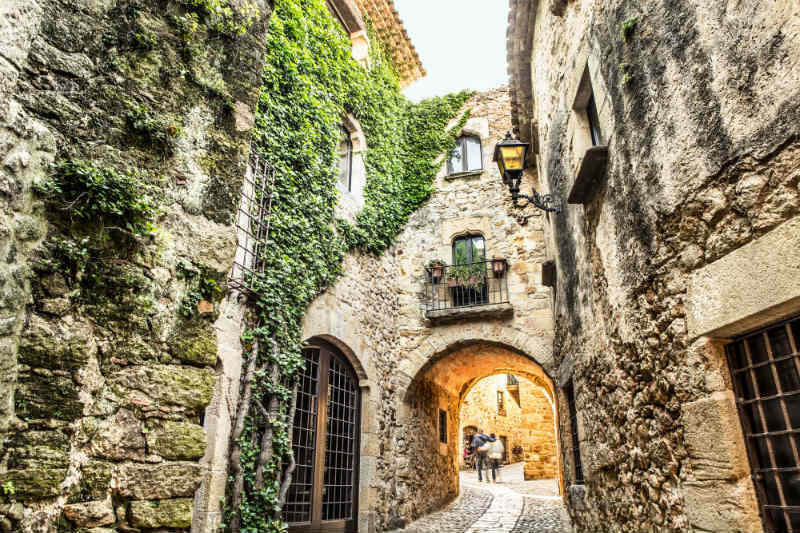 Its highlight are its walls and striking Templar Castle that appears to rise majestically from the sea – read more about Peñiscola. 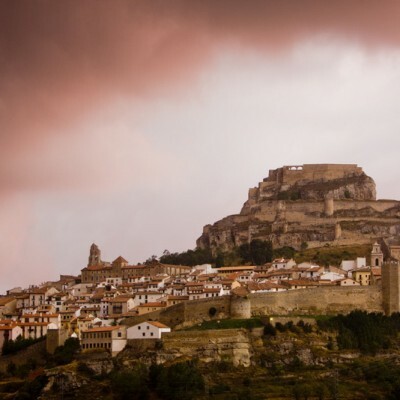 A little further away, at a distance of 63 km is Morella – and this is also well worth a visit – another of the select number of Spain’s prettiest towns. Find out more here. 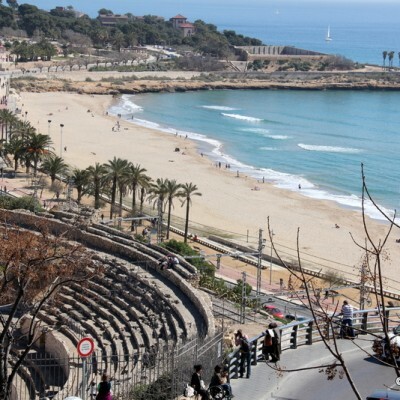 Tarragona is an hour south of Barcelona, and around 1 hour and 15 minutes drive from La Senia, heading north, as if you were going to Barcelona. The distance is around 122 km, and in my “humble” opinion it deserves at least a one night stay. 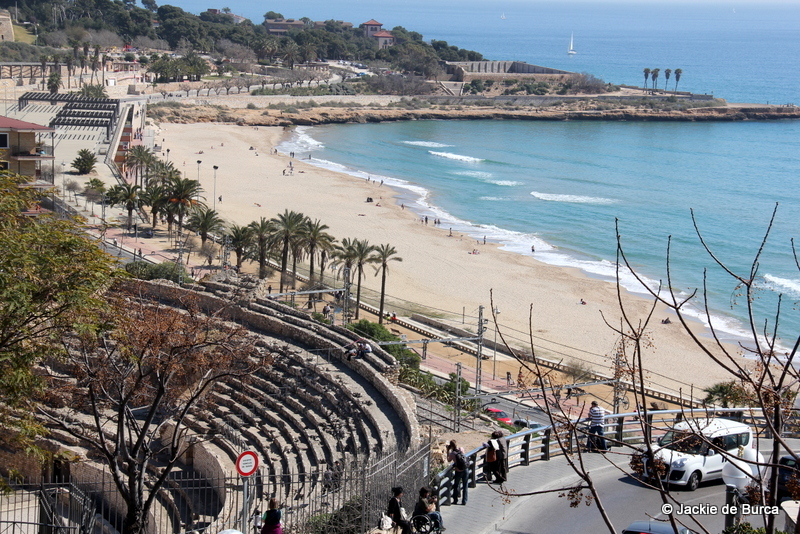 Discover Tarragona. 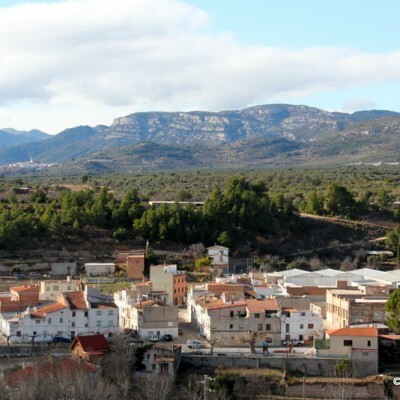 For those who love the great outdoors, La Senia and lots of other villages and towns in this region are the perfect choice for holidays. I often find myself realising how lucky and privileged I am to live in this area – the nature is superb, the people are genuinely friendly and there are plenty of lovely beaches within a short drive. Just after you cross the dam on the CV-105, you take a right onto a forest track. At 12.5 km you need to take a right for 4.5km which leads to the area of La Fou. 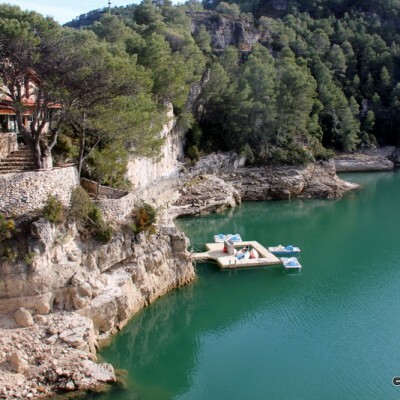 From here you have access to the Reserva Natural Parcial de les Fagedes dels Ports (the Partial Natural Reserve of the Beech Trees of Els Ports). 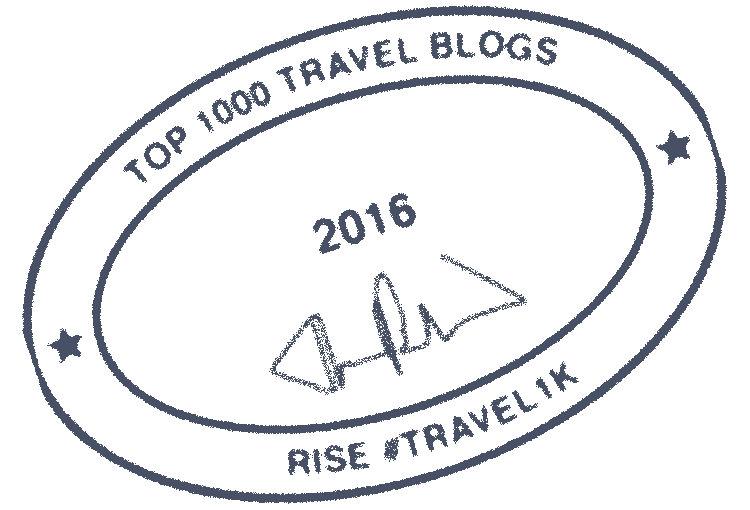 There are two circular routes that you can take from La Fou, one is of low difficulty level and the other is of medium difficulty. This route should take 1 hour and 45 minutes. It has a slope of 275 metrres and the length of the route is 5.7km. This route should take 1 hour and 45 minutes. It has a slope of 320 metrres and the length of the route is 4.6km. This link will show you a map and further information, which is currently available in Catalan. 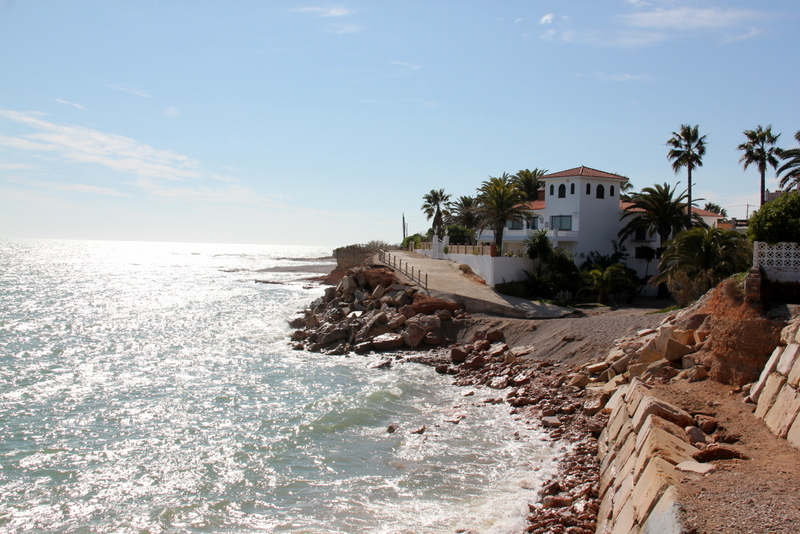 La Sénia is one of the towns which is a starting point for discovering the Els Ports Natural Park. 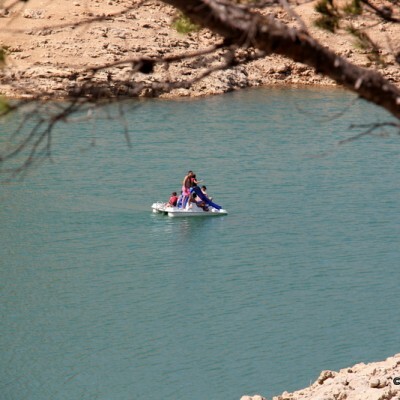 On the way to the picnic area of la Fou, which is where you can start your adventure into the Els Ports Natural park, you won’t want to miss the Ulldecona Dam. 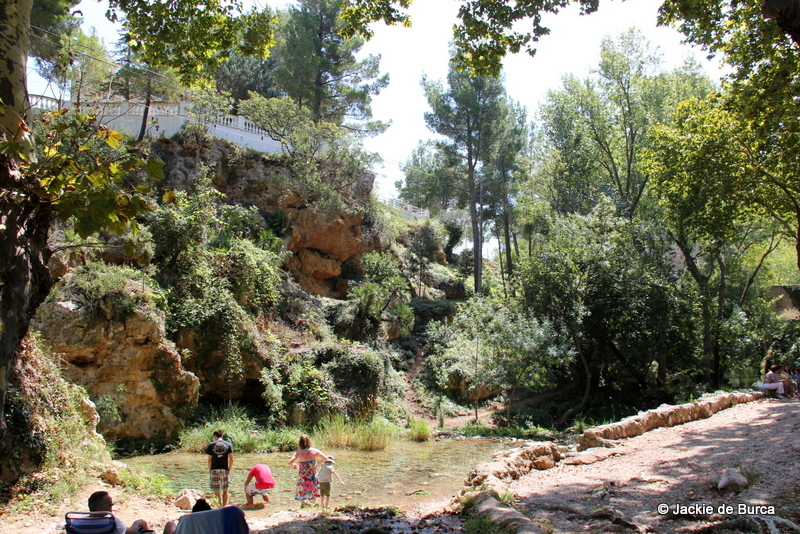 Although this is called the Ulldecona Dam, in reality the closest town is La Senia and as you drive up to start the route for the park, you’ll find yourself at times in Catalonia and other times in the Valencian Community. The building of the dam was actually funded by local farmers and the project was carried out in 1967. 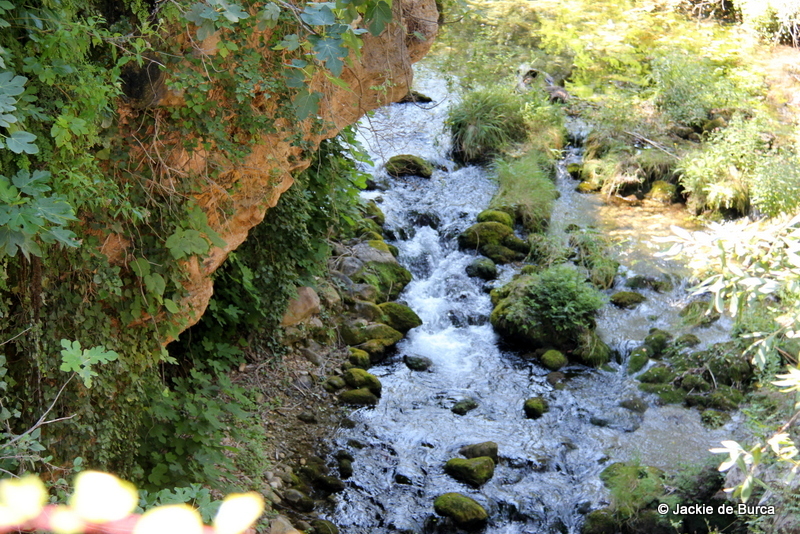 It is quite a short drive from La Senia, but you need to drive carefully on the road. 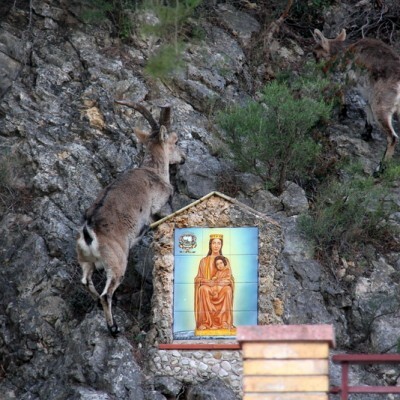 Apart from being careful on the mountain road, you won’t want to miss the lovely scenery and if you’re lucky you may spot some Hispannic goats on the way. 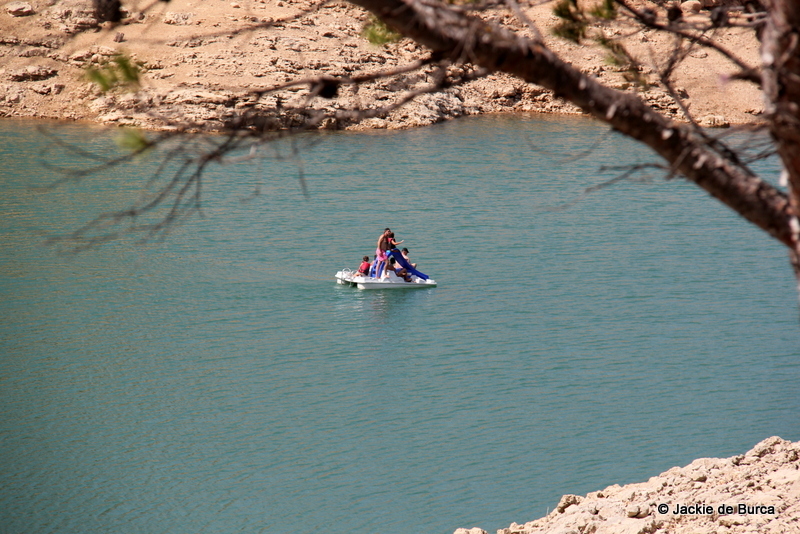 When you reach Ulldecona Dam, you can hire pedalo boats. I love the sound of the parks here. They look like fabulous places for hiking and even swimming in the rock pools, something I’ve always wanted to do. The diverse nature in the parks is superb. The rock pools are both visually gorgeous and make for a very different swimming experience.